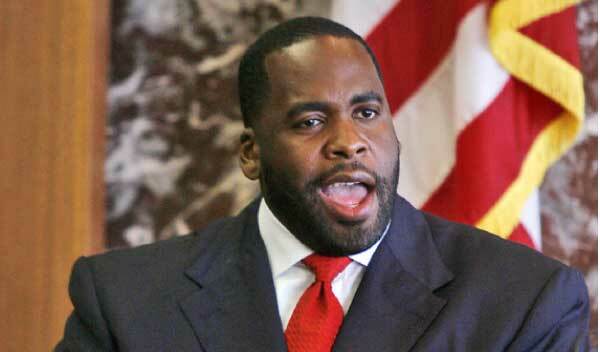 From time to time, Detroit Mayor Kwame Kilpatrick has shown good policy instincts. He has talked about reducing the city’s "bloated and wasteful budget" and has taken some steps to rein in the cost and expanse of local government. How inadequate those brief moments become in light of the mayor’s lies under oath, secret deals, cover-ups and abuse of trust. These things are hardly leadership by example. Leadership — and the personal character that produces it — counts. Its absence is costly. However the current scandal plays out in Detroit, this can be an instructional moment for all of us.